Eeeew! 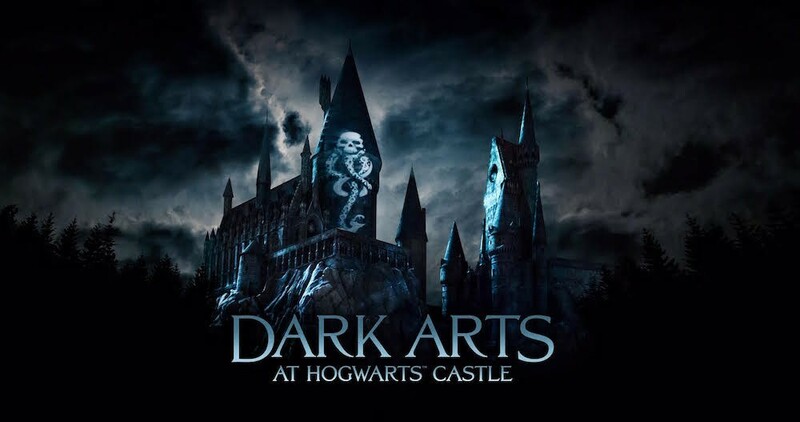 A spooky new light show at Universal Orlando is going to bring you face-to-face with the darkest most vile creatures and villains of the Harry Potter universe. Better start practicing your Patronus spell or dust off your invisibility cloak, because they’re coming for you! The new light projection experience, called “Dark Arts at Hogwarts Castle,” will revive creatures and characters from the books and movies. That includes the giant talking spider Aragog, lots of soul-sucking dementors and you can bet the Dark Lord himself will make an appearance………. The show will play along with an exclusive musical arrangement conducted by well known arranger William Ross and recorded by the fabulous London Symphony Orchestra. No date has been announced yet for when the light show will premier at Universal Orlando.